द लिट्ल मर्मेड. 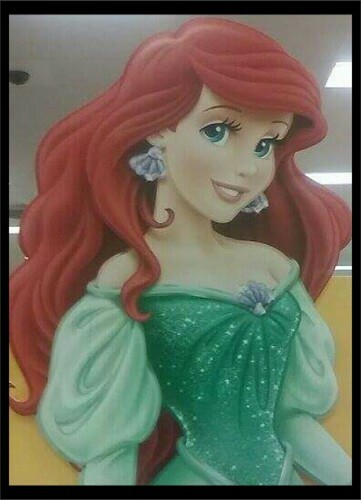 I took this picture of The Little Mermaid at Target at the Tucson Spectrum in the clothing area. :3. HD Wallpaper and background images in the द लिट्ल मर्मेड club tagged: the little mermaid ariel.